Lodha Codename Move Up: Elegantly designed homes in Mumbai! Lodha Codename Move Up is a project at Jogeshwari, Mumbai offering 1BHK residential apartments. The project is by Lodha group and is spread across 1 acre of land. Lodha is one of the prominent developers in Mumbai. This group is known for making residential properties, townships and retail properties. Lodha Codename Move Up Jogeshwari has all the premium amenities including gymnasium, swimming pool, kids’ play area, landscaped gardens, multipurpose hall , 24-hr security.When you purchase a home, security is always a concern, so the project comes with a multi-tier safety and security system which will allow you to live worry free. The project is located at Jogeshwari, Mumbai. Some of the renowned hospitals are in the same region including. The presence of hotels and restaurants cater to the needs of young and working people. 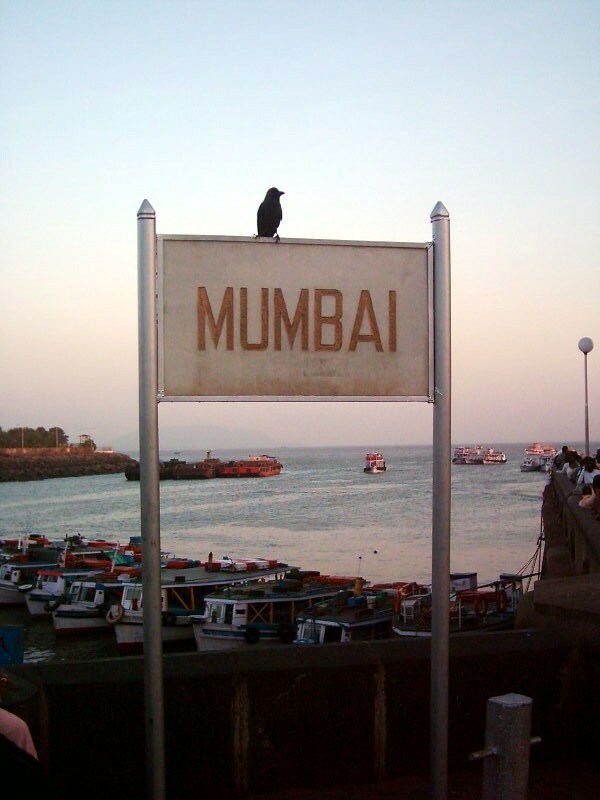 The project is connected to the other parts of the Mumbai city via a road and rail network. The Lodha Move Up has 1 BHK apartments whose price starst at 95.40 Lakhs. The 1 BHK units are of varying size starting from 343 sq. Ft to 351 sq. Ft .The developer is also offering easy payment options and home loan facility for the buyers. As Mumbai is an excellent location with social and civic infrastructures, investing in such a property is a golden opportunity for the home buyers.